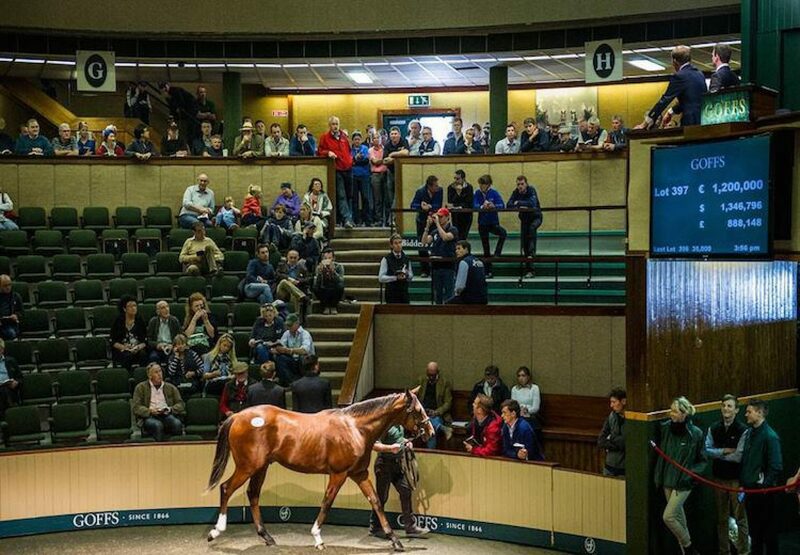 Day two of Goffs’ Orby Sale on Wednesday saw predictably strong demand for the progeny of champion sire Galileo with two yearlings passing the million-euro mark. Leading the way was a colt out of the G3 Prestige Stakes heroine Sent From Heaven (by Footstepsinsthesand), who sold for €1.2 million to David Redvers. 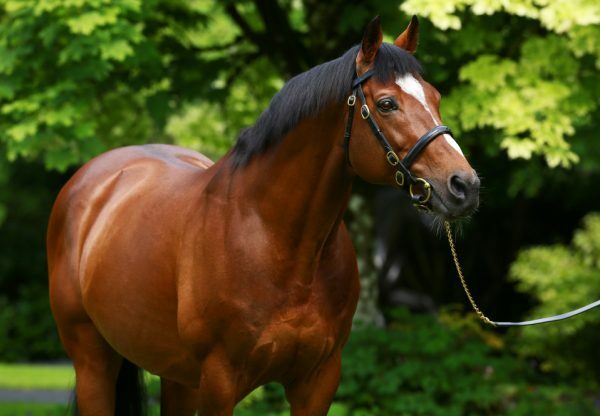 The Castlebridge Consignment offering (pictured), bred by Triermore Stud, will race in partnership for Sheikh Fahad Al Thani’s Qatar Racing and Steve Parkin of Clipper Logistics. 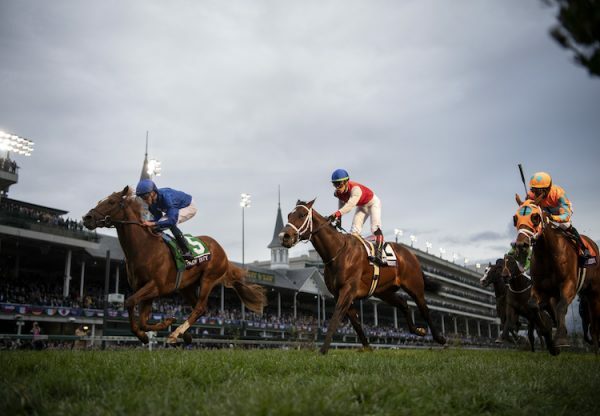 “He was by some margin the best colt in the sale, he ticked all the boxes. 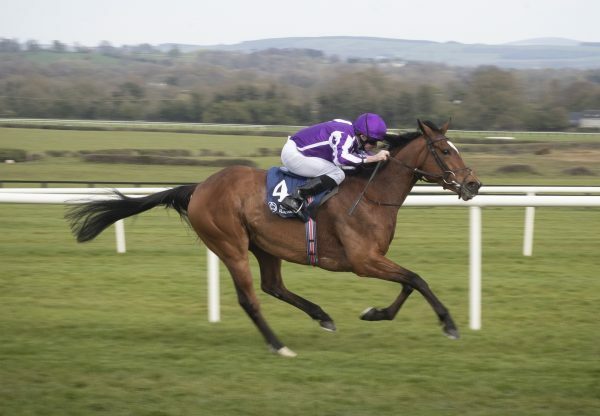 He’s been bought for a partnership of Sheikh Fahad and Steve Parkin who have a couple of horses together already,” said Redvers. 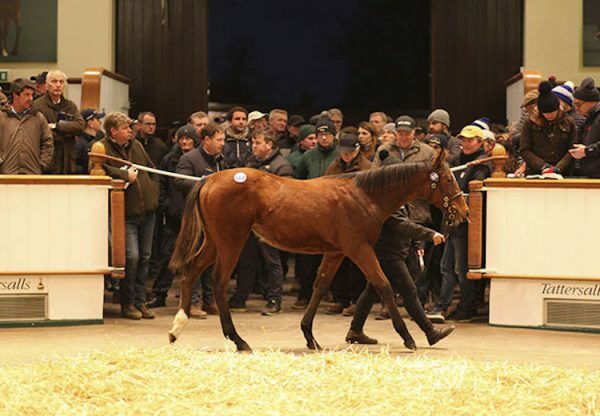 Another in demand was a Galileo filly out of Starlit Sands (by Oasis Dream) bred by Kirsten Rausing and offered from Staffordstown. She was sold for €1.05 million to Oliver St Lawrence, acting for Fawzi Nass. “Fawzi and I came over to Ireland about three weeks ago to look at yearlings and we saw her then. I’m not sure who will train her, but in the long term she’s a filly who will be a good addition to the stud. I had hoped to pay a little less, but when something comes in with a bit of pedigree you’ve got to put your head down,” said St Lawrence.